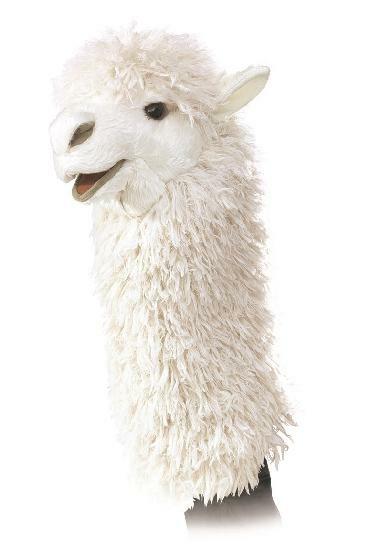 Gorgeous full-body Alpaca. 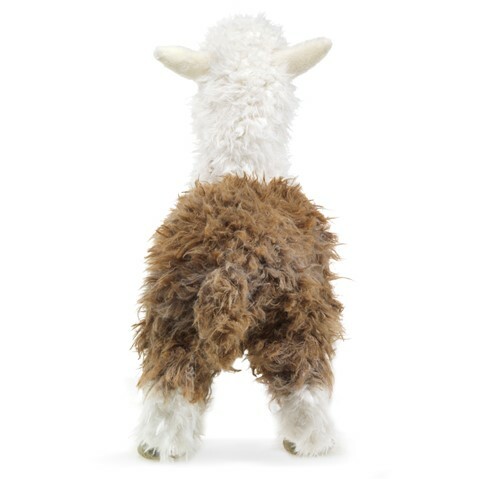 Prized for their lustrous, warm fleece, Alpacas grow their long wooly coats to withstand the crisp mountain air. 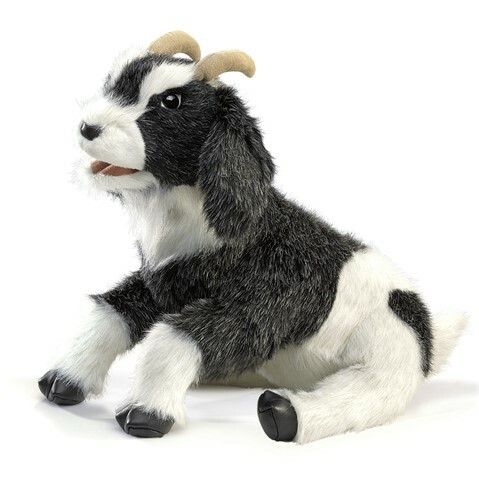 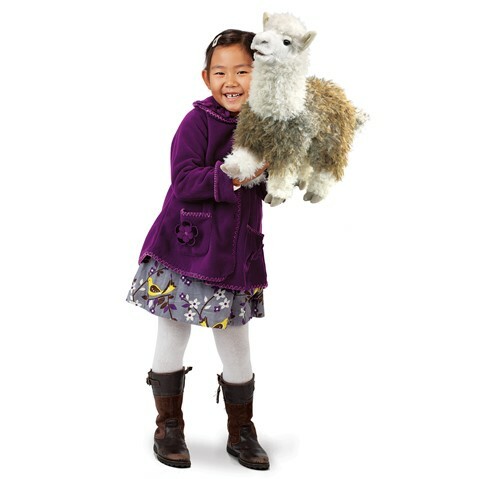 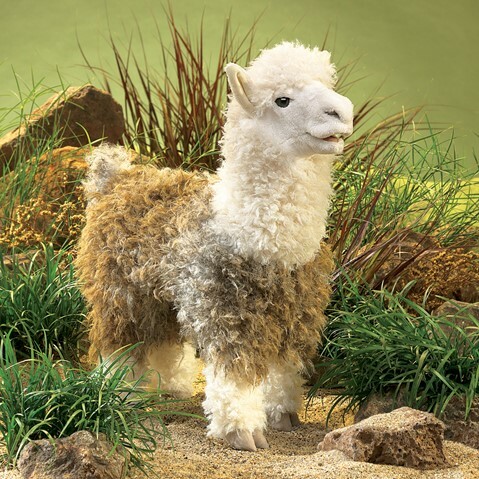 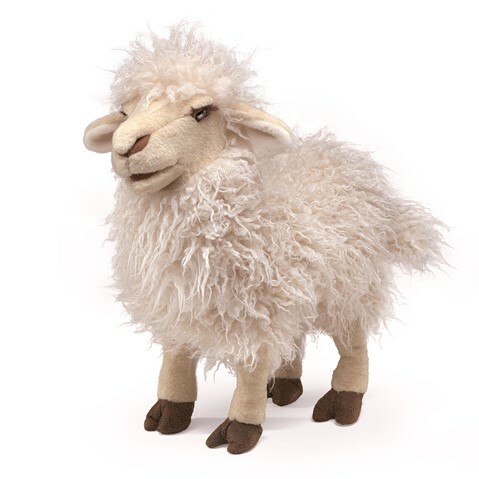 The Folkmanis ALPACA Puppet is as soft and gentle as a Peruvian flower. 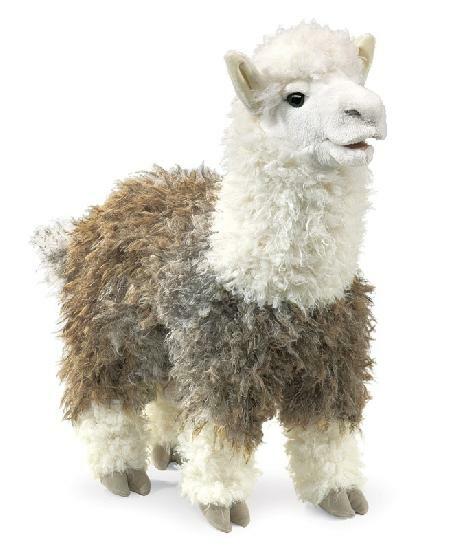 Its sweet face and ultra-soft micro fiber body plush make this Alpaca puppet irresistibly cuddly.